Mississauga has approved and is beginning to integrate a vital new Mississauga LRT system. This will eventually run both along Burnhamthorpe Road and Hurontario Street. The Hurontario Street plans are the ones set in motion whereas the other line is still theorizing. This is a long term project being incorporated in tandem with the Downtown 21 Mississauga plan. Completion is predicted for 2017-2025. Although this is still long term oriented, it’s important to be aware of such projects as they will impact different regions in various ways which I’ll outline. 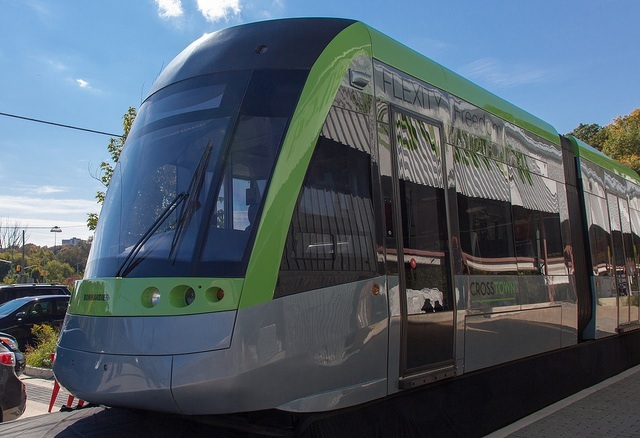 The Mississauga LRT will connect the cities of Mississauga, commencing at Port Credit and Brampton ending at the central GO Train Station. Several lanes along Hurontario Street will be sacrificed to implement the Mississauga LRT but as shown in the study, it trade off is leveraged positively. This addition will help boost development along Hurontario Street. A case-in-point example is Toronto or any other major metropolitan area. Wherever there are subway lines, high-density development follows. This is due to the efficient nature of population transportation offered by these rail systems. A study conducted early in the planning of the Mississauga LRT weighed the various options such as subways. Eventually it was concluded that factors such as density, budget and overall requirements would be most suitably fulfilled by a Light Rail Transit system. Therefore we are now on the verge of having this great new system implemented. Personally, I like the idea of the Mississauga LRT. I think it suits the design of the city. The train cars themselves look sleek and modern which will blend well with all our intriguing architecture. They offer a neautral appearance with the grey and green paint scheme. This helps them blend into the tree canopy and asphalt surroundings which correspond with the colours utilized. The rail track will also be flush with the road surface, making a seamless area for pedestrians and sight lines. I’ve always preferred subway systems, but given out land availability in Mississauga and the cost offset, the Mississauga LRT is a fantastic decision. Here are all the interesting facts and study facets for the Mississauga LRT. The term ‘light rail’ first came into use in the 1970s to describe metropolitan transit systems with higher speed and more capacity than traditional streetcars and trams. More than 300 cities around the world have Light Rail Transit (LRT) systems. LRT has emerged as a preferred option in many cities looking to improve their public transportation systems, but where population densities, cost and other factors do not support subways. Developers and investors see LRT as a foundation for attracting residents and businesses. Often, development increases in anticipation of LRT. LRT can effectively operate in harsh winter weather conditions, which has been proven by the LRT systems in Edmonton and Calgary. Low floor ‘urban style’ LRT is designed to run at street level in its own right of way. There are no barriers or other physical fencing so pedestrians can still cross the road. Therefore, the LRT can be well integrated into the street and supports city-building and Transit Oriented Development (TOD). With urban style LRT, the rules for crossing the street by pedestrians and cyclists do not change following the implementation of LRT. Similarly, no pedestrian barriers are used where the LRT crosses road intersections. LRVs run on steel track, level with the road surface. The track is segregated from other traffic for the majority of the route to provide quick and reliable journeys. LRVs are emission free – there is no pollution at the point of use. Light Rail Vehicles (LRVs) create less noise than two medium sized trucks. Overhead wires used for modern LRT technology are also less obtrusive. LRVs run on steel tracks and provide a smoother riding experience than buses. LRVs can carry more passengers than buses. A number of internal seating and standing layouts are possible. This means the LRVs can also accommodate more passengers in wheelchairs, and strollers and bicycles, than buses. The Cities of Mississauga and Brampton were designated by the provincial Places to Grow Act as areas for growth. In the next 20 years, the Region of Peel will need to accommodate over 300,000 people and approximately 150,000 jobs, much of which will be in Brampton and Mississauga. Nearly a quarter of that growth is expected to live in the area immediately surrounding the Hurontario-Main corridor. 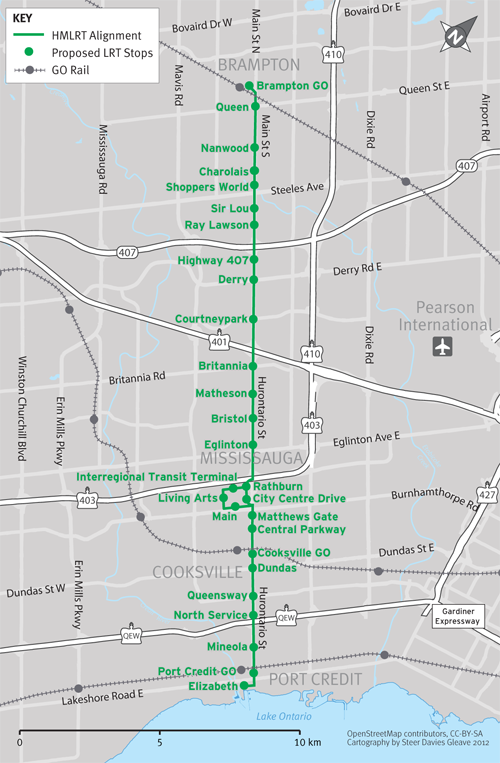 During the Master Plan Study (2008 – 2011), the Mississauga LRT was identified as the best transit option for the Hurontario-Main corridor. Without rapid transit along the Hurontario-Main corridor, traffic demands will continue to grow, worsening congestion. We need the Mississauga LRT to help: increase people carrying capacity; reduce automobile travel; help manage congestion; improve transit travel times along the corridor; and connect with bus or GO Transit services. Improving the regional connectivity and improved access to and from Brampton and Mississauga will support the cities as destinations for residents and business. The Mississauga LRT could carry more than 14,000 people in both directions per hour along the corridor. This means that although one lane of traffic in each direction will need to be removed, a significantly higher number of people will be able to travel along the corridor at any time. The urban style Mississauga LRT will form part of a wider ‘complete street’ design that aims to address pedestrian, cycle, vehicle traffic and urban realm aspects, along with new higher density, mixed use and Transit Oriented Development (TOD) opportunities. This should provide plenty of information in regards to the Mississauga LRT project. The estimated total cost is around $1.6 billion. 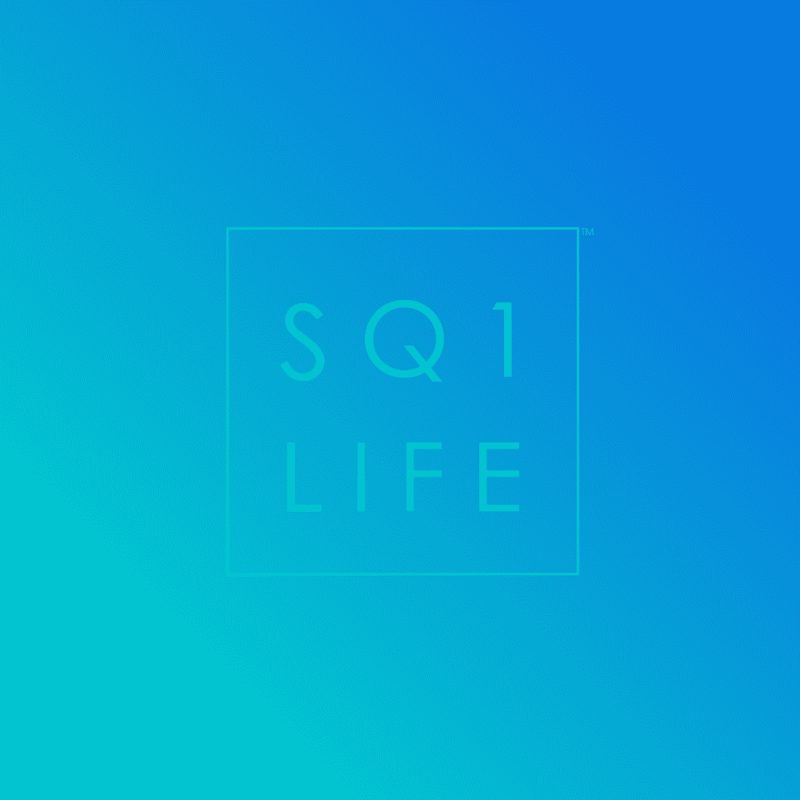 For the complete presentation of this development, visit this link. 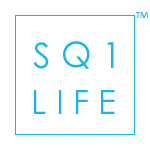 For any further questions, or real estate needs, contact me, Ivan Ciraj.